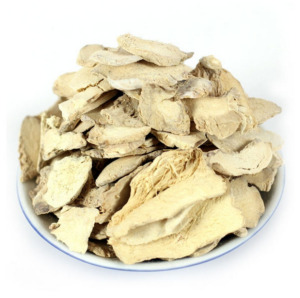 Laiwu Xingyuan Agricultural Products Co., Ltd.
Dynasol Chengdu Commercial And Trading Co., Ltd.
Anhui Huge Food Co., Ltd.
Low Price Indian Spices Wholesale Organic Pure Dried Turmeric finger. 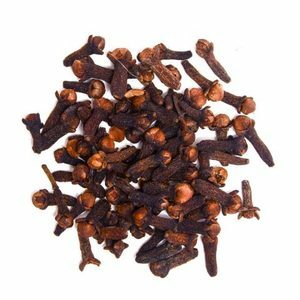 Clove Whole / Spices / Organic. 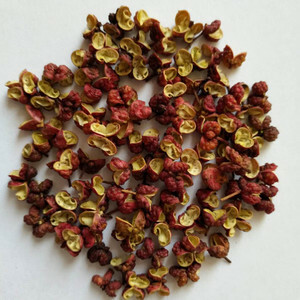 Wuzhou Hengsheng Trading Co., Ltd.
Moisture 12%max Color Red Type Dried big chilli Length 6cm up to Taste Hot, spicy Packing In bag of 50kgs or as customer&rsquo;s request Origin Vietnam Dear Sir/Madam, Have a nice day to you! 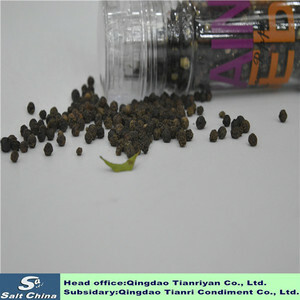 We delivery goods always in times, and our customers are very satisfy. We will be happy to give you a quotation upon receipt of your detailed requirements. 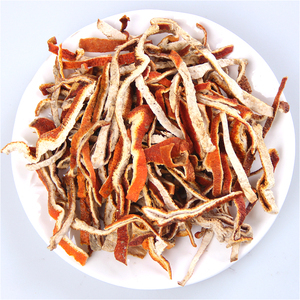 Reliable quality well dry and no mould brown dried whole cinnamon We are Chinese trade company with more then 10years experience in agriculture products. We are welcome every customer come to visit our factory and check the quality, also we will cooperate with the customer's inspection. 5.Q: How about your after sales9 A: If you have any questions, let us know as soon as possible, we will give you prompt response. 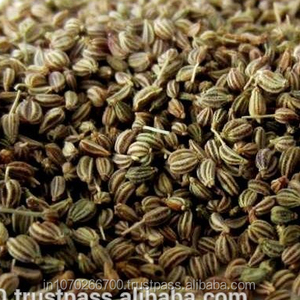 Alibaba.com offers 11,431 organic spices products. 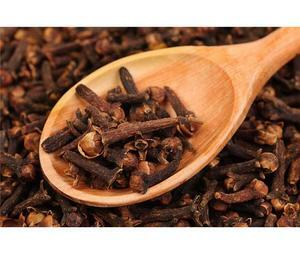 About 60% of these are single spices & herbs, 8% are essential oil, and 1% are other food & beverage. 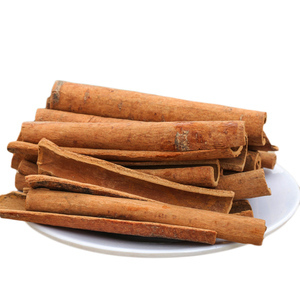 A wide variety of organic spices options are available to you, such as ginger, cassia & cinnamon, and curry. You can also choose from single herbs & spices, food, and mixed spices & seasonings. As well as from dried, fresh, and frozen. 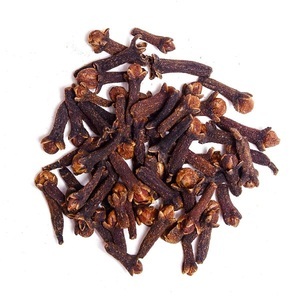 And whether organic spices is leaf, fruit, or root. 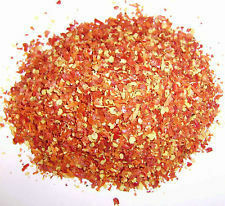 There are 11,321 organic spices suppliers, mainly located in Asia. 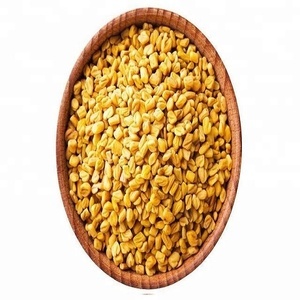 The top supplying countries are China (Mainland), India, and Vietnam, which supply 42%, 21%, and 5% of organic spices respectively. 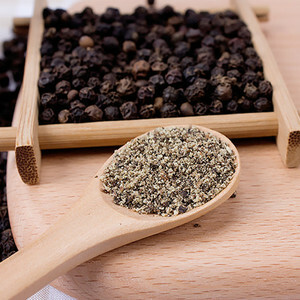 Organic spices products are most popular in North America, Eastern Europe, and Domestic Market. You can ensure product safety by selecting from certified suppliers, including 1,734 with ISO9001, 1,655 with Other, and 810 with ISO22000 certification.